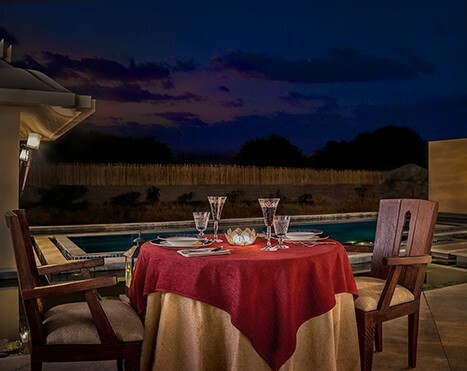 The two restaurants at the resort are dedicated to the gourmet in you. 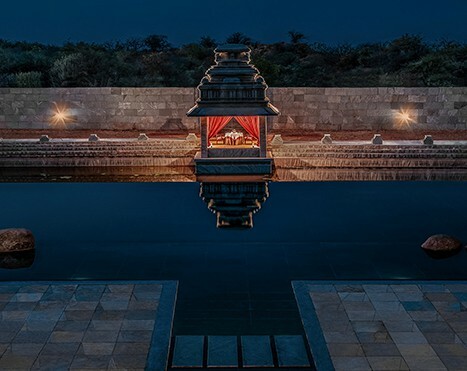 While they offer a fine selection of continental and Indian cuisine, they are primarily inspired by the Vijayanagara Empire. Together, they are certain to fulfill every culinary aspiration and satisfy the most demanding palate. 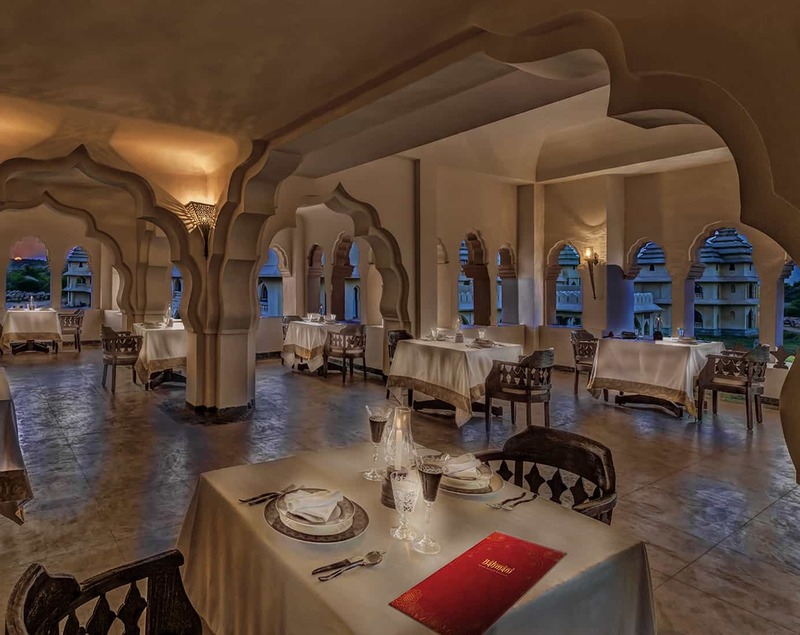 The impressive culinary spread at the resort, is outdone only by the breathtaking setting and architecture of its restaurants. 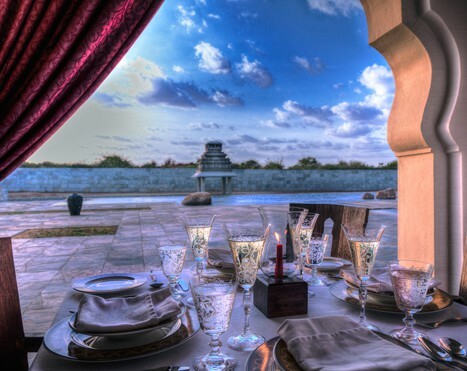 The Bahmani, a specialty restaurant, derives its name from the Bahmani Sultanate, the northern neighbour and principle rival of the Vijaynagara empire.